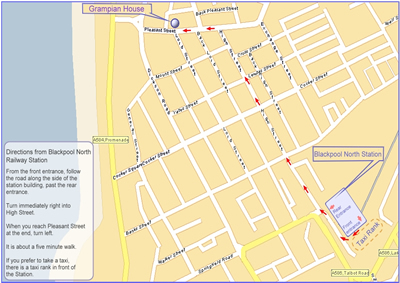 Below are maps and directions to enable you to easily get to our Hotel. 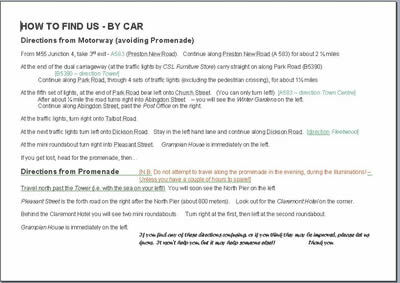 Please print out the directions and maps for your own use. Clicking on any image below will open it full size in a new window, you can then print a full size copy.